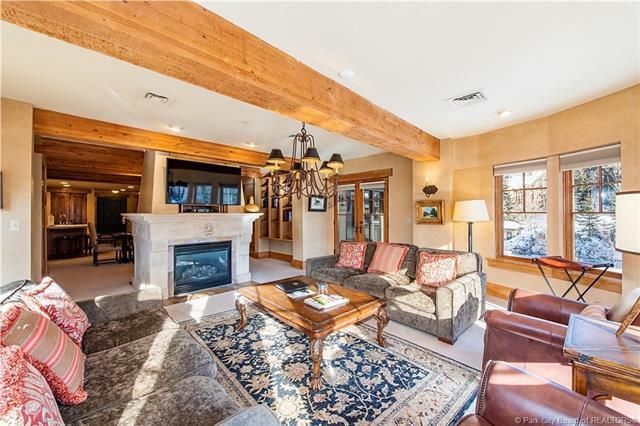 The Chateaux at Silver Lake is located just steps from the ski lifts and Silver Lake Lodge. 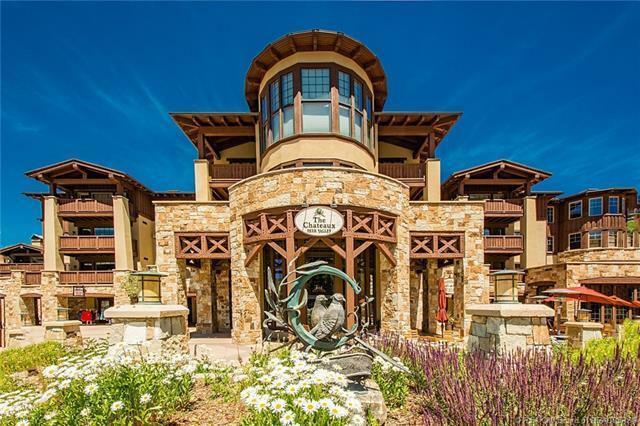 The property has an onsite spa, restaurant, bar, ski shop, and fitness center. This 3 bedroom condominium is located in the main building of Chateaux at Silver Lake, offering easy access to the lobby and all the amenities. 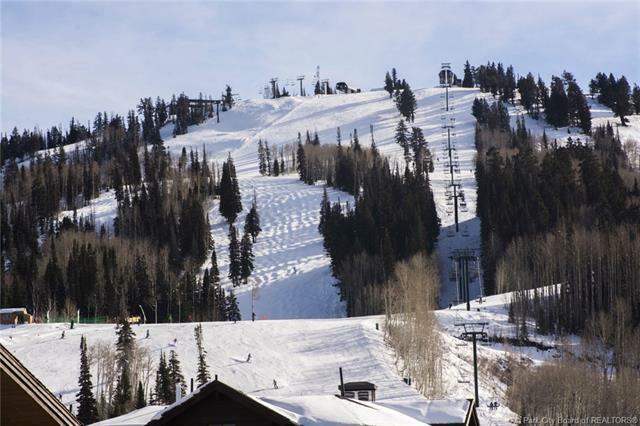 South facing, it features some of the best views in the building, looking directly at the Deer Valley ski trails. 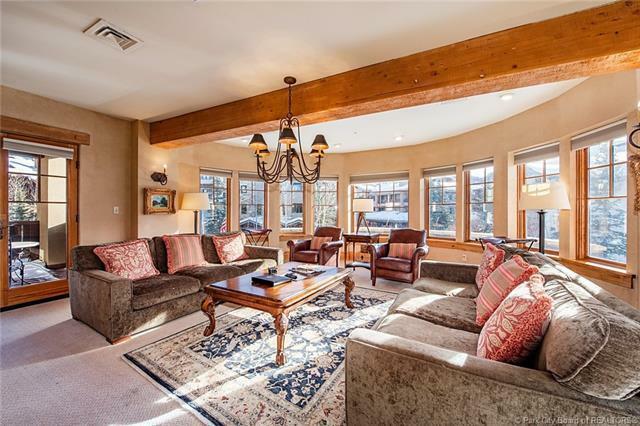 The spacious living room has wrap around windows filling the condo with light. Two of the bedrooms can be separated as lock offs to offer a variety of rental options. A well-appointed kitchen, French dcor and a lovely patio make this a wonderful second home.